As i said earlier that blogging is a good way to earn money and many people are earning thousand dollars monthly, many people have made blogging their profession too but the problem about earning money through blogging is that most of visitors don't click your ads which results in low revenue and people quite blogging and forget about earning money online. You can increase your blog traffic easily by doing seo(search engine optimization). More visitors means more clicks and more ad impressions which will ultimately increase your blog revenue. If your blog traffic is low you can get some seo tips by clicking here which works 100%. For increasing your revenue choose a good publishing network that pay high rates for example: high cpc(cost per click), high cpm(cost per thousands). You can find publishing networks that pay high rates on Google. Now a days the highest paying networks are Google Adsense and Infolinks. 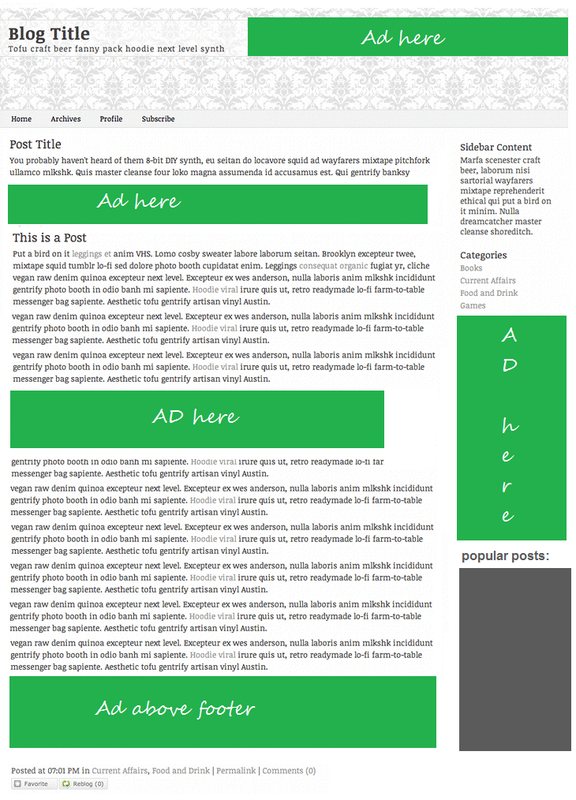 Add a great number of ads in blog so any visitor may click them accidentally or by his own choice. In-text ads means ads in text, while reading a post some text is highlighted so the user click it to know if there is any link and in this way you get more clicks. Now a days Chitika.inc and Infolinks provide in-text ads. Add large sized vertical and horizontal ads on you blog pages. Using image ads will attract more people to click them. If you are using Google Adsense you can increase your blog revenue by adding Google custom search box to your blog and connecting your account with the custom search box. Now when ever any visitor will search for something in your blog ads will appear in the top of the search results. And many users click these ads. Add ads below header because it is located on the top of your blog so it increase chances to get more clicks. I hope this post was helpful to you, I will add more tips soon when I learn more about getting people click your ads. 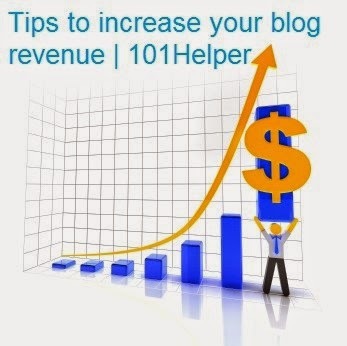 Thanks for visiting 101Helper.blogspot.com, Share this post to help others, Follow and subscribe for more blogger tips, tricks, gadgets, widgets and help. bro my blog is www.igistyard.com please can you help me get approved adsense account? I will create a post about it bro!